Guests - Slapstick | Bristol's Silent Comedy Festival. 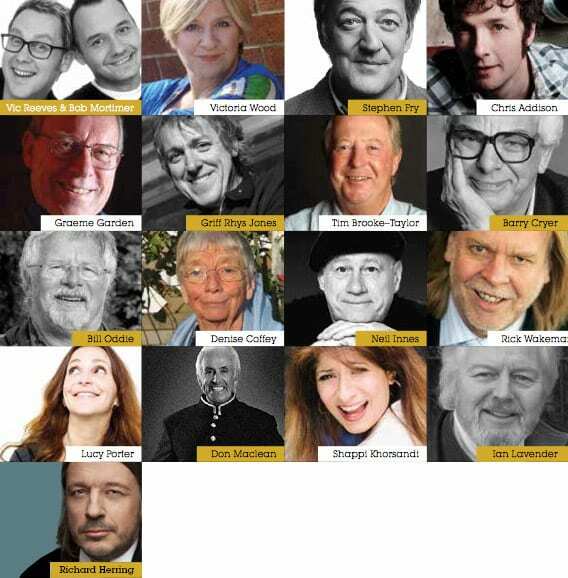 Other special guests, hosts and experts include: Kevin Brownlow, Tony Carpenter, Philip Hutchinson, Vera Iwebor, Mike Livesley, Peter Lord, David Robinson, Chris Searle, Rodney Slater and Matthew Sweet. With even more to be announced!